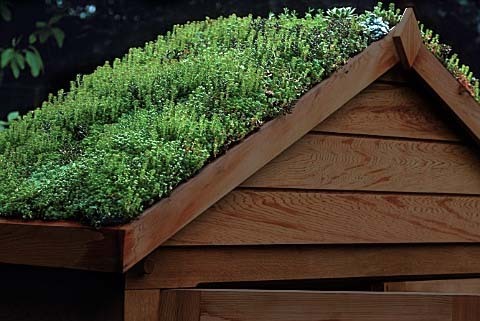 Our grass roof sheds, or 'green sheds' are built using the same materials as our strongest range - the Beast range. We add an extra frame ontop of that to support the grass. If you are interested in one then choose any shed from the Beast range and tell us on checkout in the 'extra details' panel you want a grass roof. It will be slightly more expensive than a standard Beast shed so you might want to choose 'Payment by Phone' or 'Cash'.